We accept week long, Sunday to Sunday, reservations for peak summer as well as 2 night minimums for off season. Starting March 1st, we will accept 4 or more night stays and April 1st, 3 nights or more. Read more below for full listings. 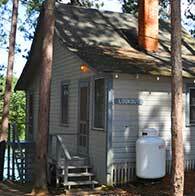 We offer 180 Campsites and more than 60 Cabins, Cottages and Rental Trailers. Including our famous Kitchen-N-Bath Campsite! 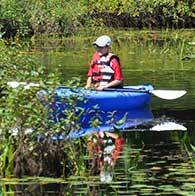 Explore Papoose Pond through our Photo Gallery! 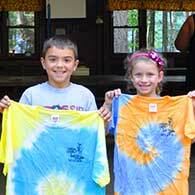 View our accommodations and all of our fun activities, through the eyes of campers and staff.